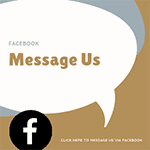 Heritage buildings | Bartok design Co. Heritage buildings – Page 2 – Bartok design Co. Here is the quotation for the demolition. 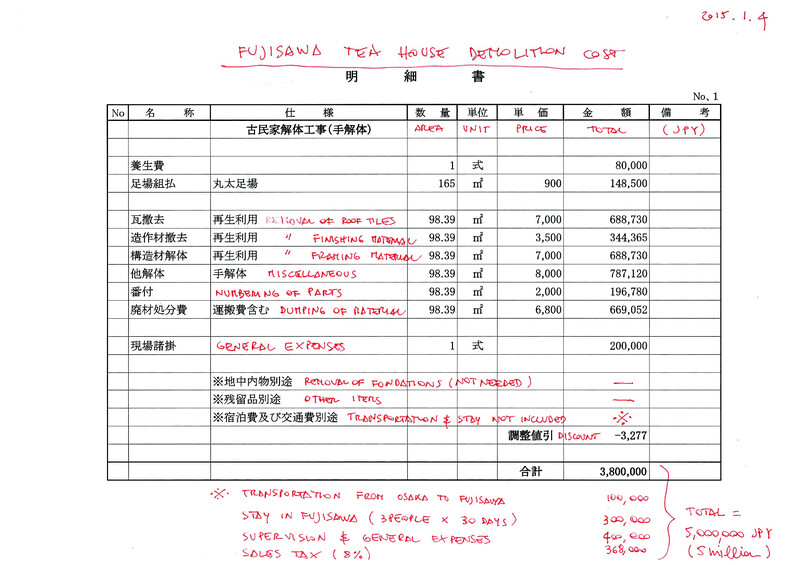 I added below in red the costs which are not included in the above. Here is a schematic plan of the building. Please refer to the previous entries on this topic for more details. Contact me asap if interested because I will will not be able to commit to the demolition company without an official backing. But, I am not here to make polemics. I feel that I am in the position of bridging the “fading” traditional japan with the japanese lovers worldwide and I am committed to fulfill this duty. 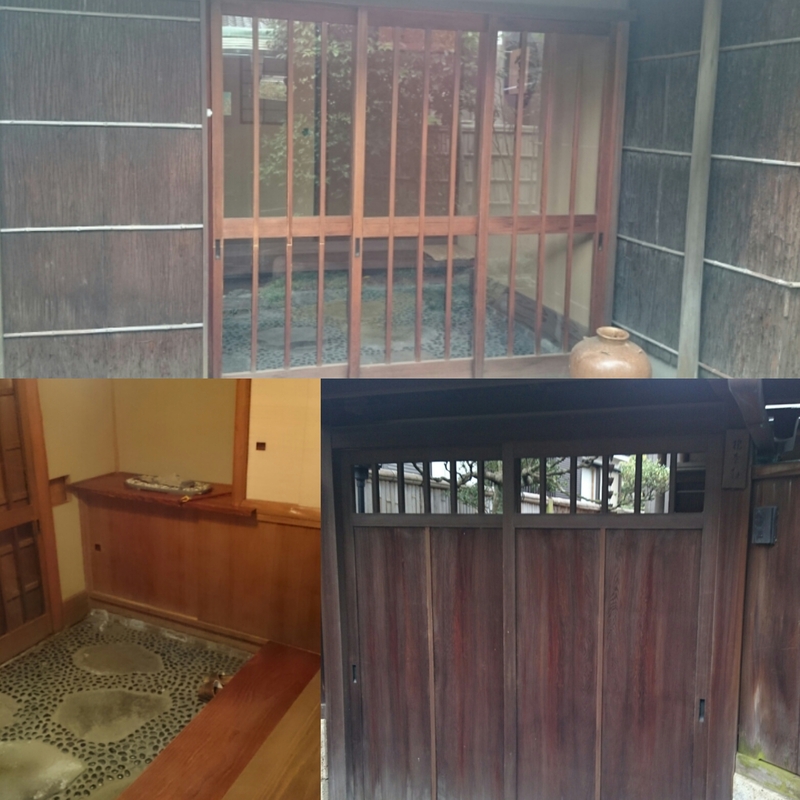 I just uncovered the tip of an iceberg and I think that there is a lot that can be done in terms of saving old buildings and thus (hopefully … some day…) stimulating a new sense of value among the japanese. 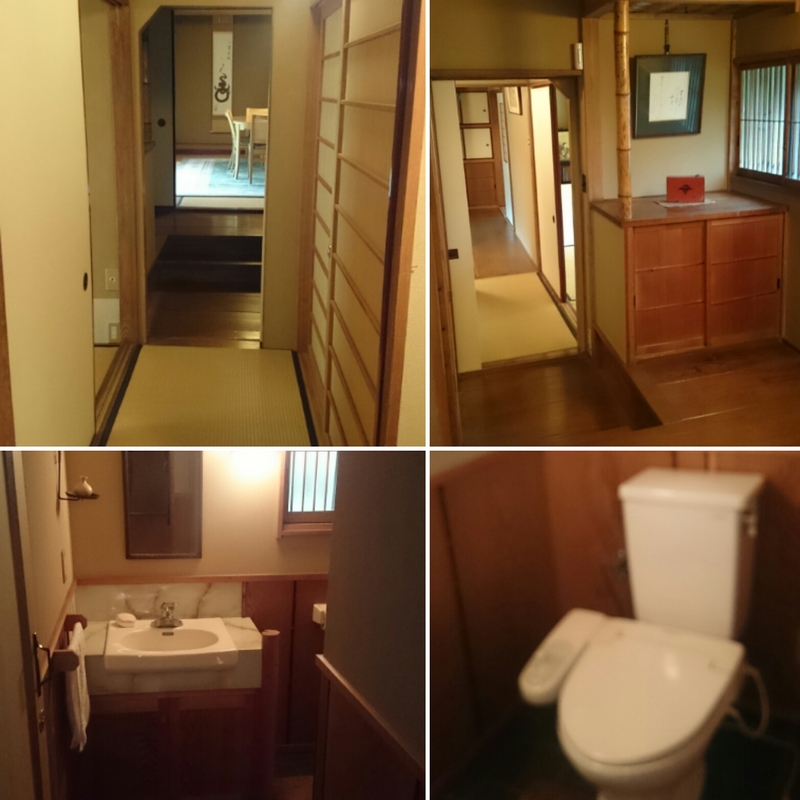 But I am aware that not all of the fans of japanese baths are also interested in this heritage-buildings-salvage project. So I decided to build a new site for this purpose. I need some time, maybe 30-45 days but I will split the 2 projects, promise. So if you are not interested, do not quit reading this, bear with me one more month. 1) salvage of the Osaka temple (transfer): the buddhist priest is elderly and very conservative. He is worried that any movement around the building now could ruin his negotiation to sell the land to a developer specialized in rental apartment buildings. But I am in touch thru a very sensitive real estate agent and as soon as the situation clears I will prepare a survey and an estimate of the cost to dismantle the wooden structure with roof tiles, doors, fixtures and acessories. Once I have an idea of the sizes and the volumes I will also provide an estimate of the shipping cost. I cannot set a certain date but It will be as soon as possible. 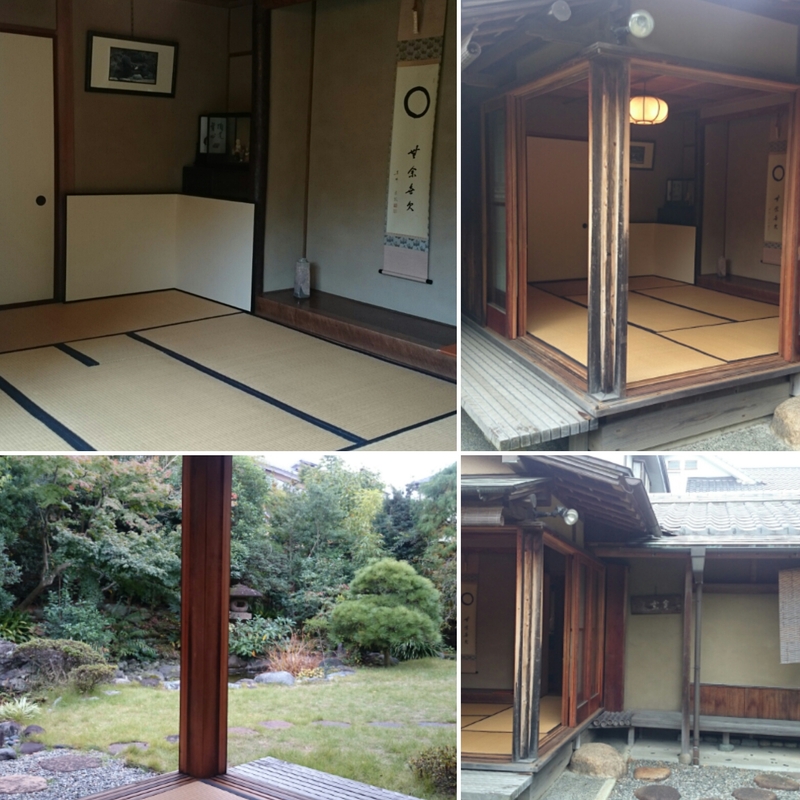 2) salvage of the Teahouse near Enoshima: our action and especially the sharing on facebook (done by my the owners` relative) produced a positive action! They decided to remove the property from the market for now. (I think they are considering some offers by restaurants interested in renting the property and continuing the tea-house business). I cannot say yet it is safe, and will keep an eye on the situation, but it seems the emergency is settled at the moment! 3) Well, there is another adoption project on the table. 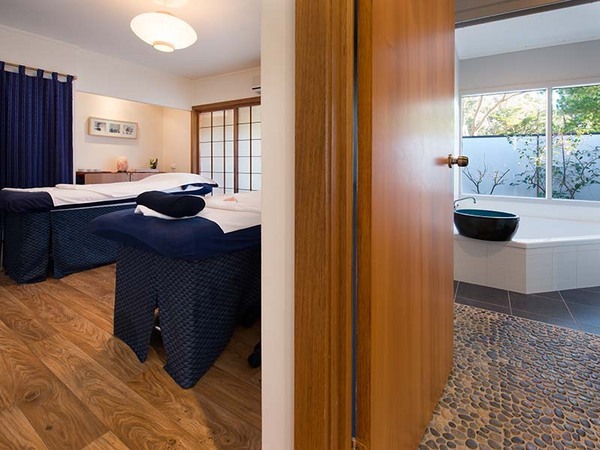 I already presented back in january the case of an australian friend who owns the prestigious “Shizuka Ryokan” in Victoria – Australia and is looking for a buyer. Peter and his wife want to move back close to elderly relatives and are offering the keys to this amazing business! 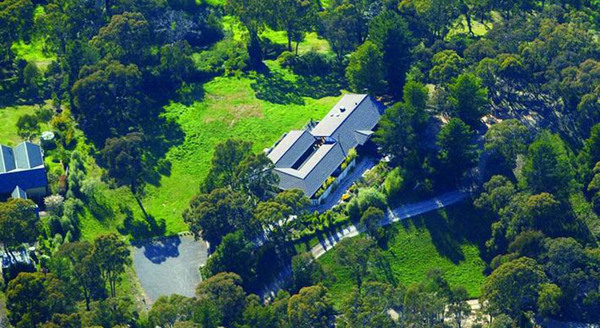 The deal he was working on got stuck at the end and the property is again on the market! Contact Peter at info**at**shizuka.com.au (of course substitute the **at**) for more details. Again, I will keep in touch and I wish you a relaxing weekend! 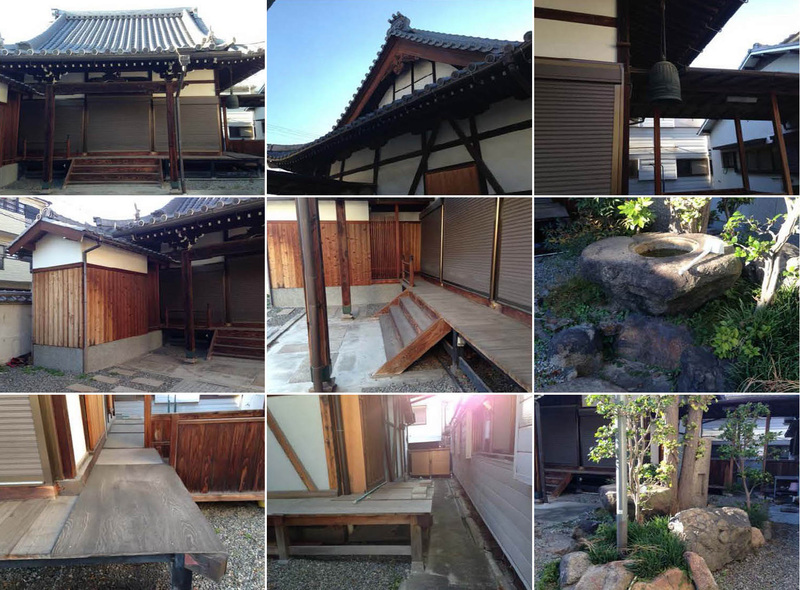 As you know, I am taking action to find an alternative location for a wooden structure temple in Osaka. The site is being developed and the building will be demolished unless it is transferred before then. 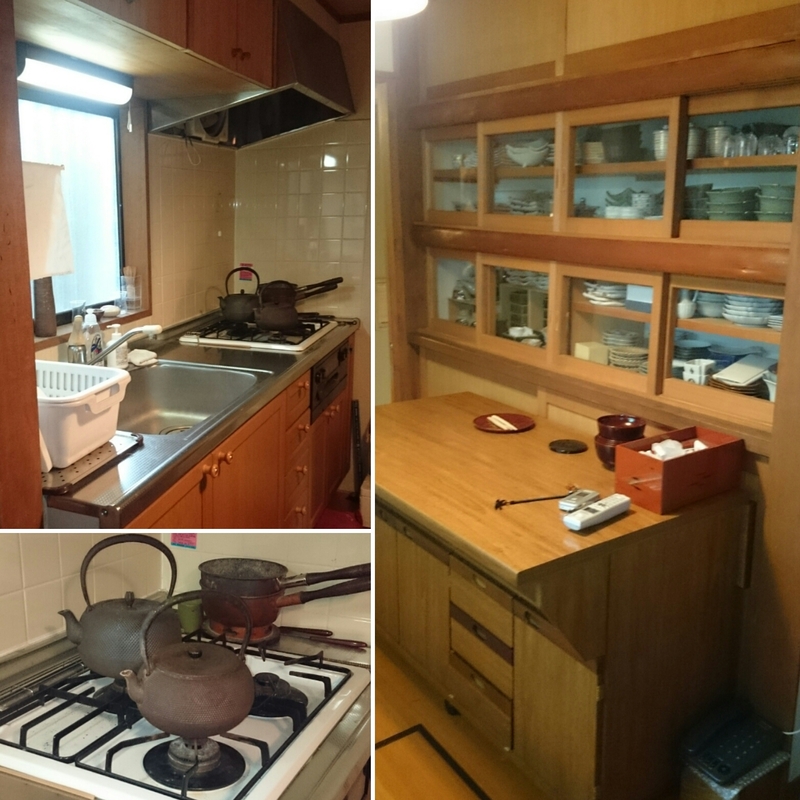 This story was spotted by a japanese woman who is trying to save the stunning beautiful japanese house of a relative near Enoshima (Tokyo area). 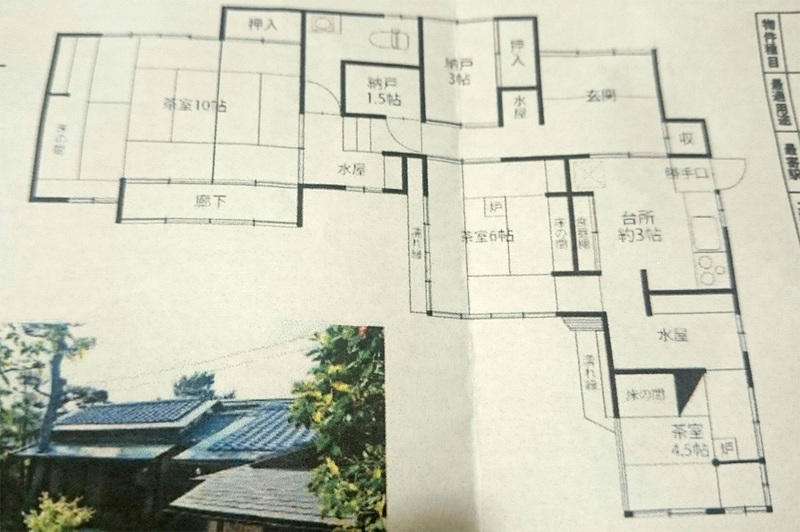 In japan land has value while the building is totally devaluated after 25-30 years. The problem is that it is difficult to get a return on the investment so the only thing that real estate agencies can propose is to demolish the building and garden and split the lot in commercially viable lots of 150 sq.mt. which can be easily sold at a high price. The building is 1 story high and a floor area of about 87 sq.mt. 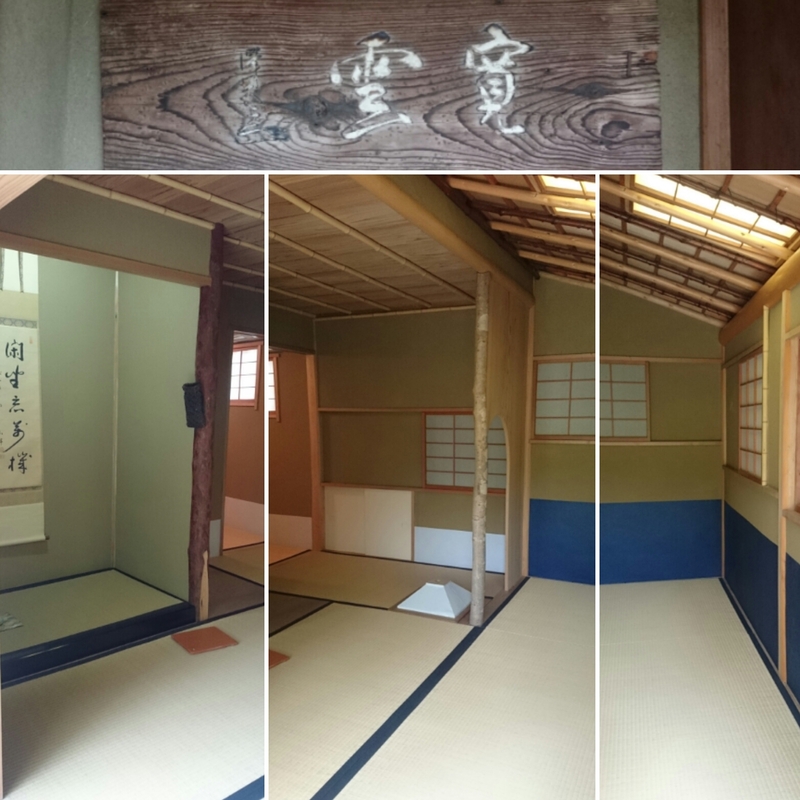 It was built 90 years ago and has been used as a school for tea ceremony for the past 20 years. 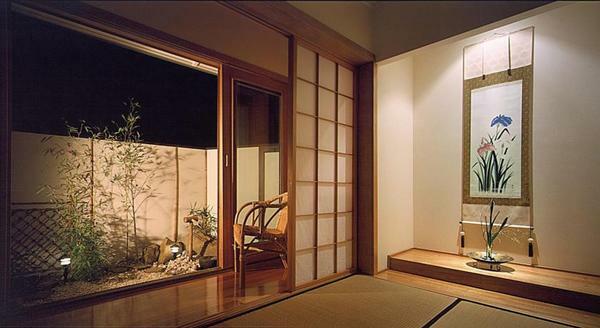 It was built with selected materials and is in pristine conditions every nook and corner. It consists of 3 tea rooms. 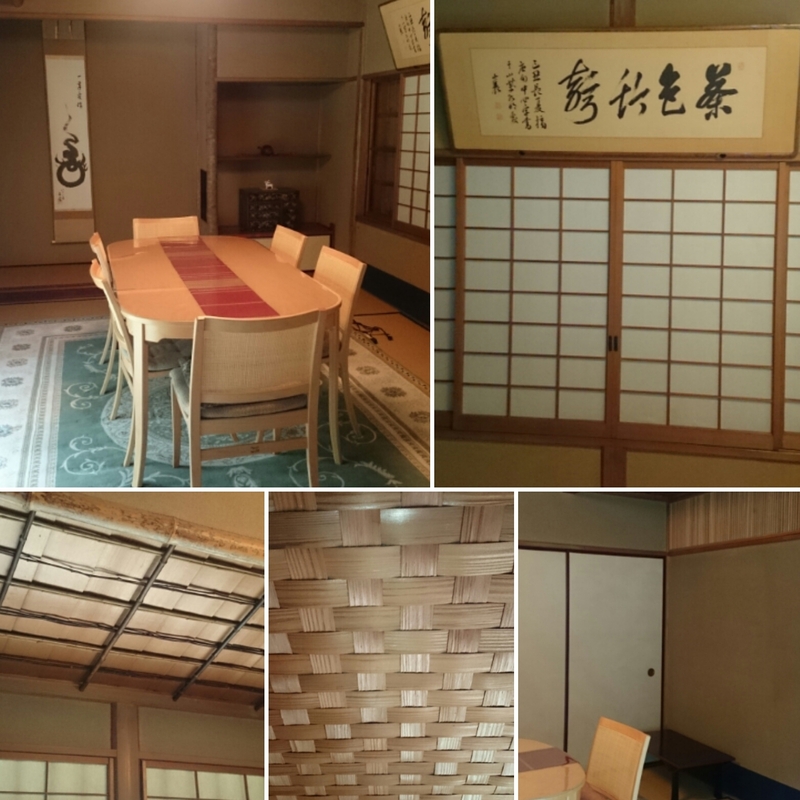 Of course it would be great if somebody is interested to buy it and use for tea ceremony, ikebana class or other traditional japanese art. 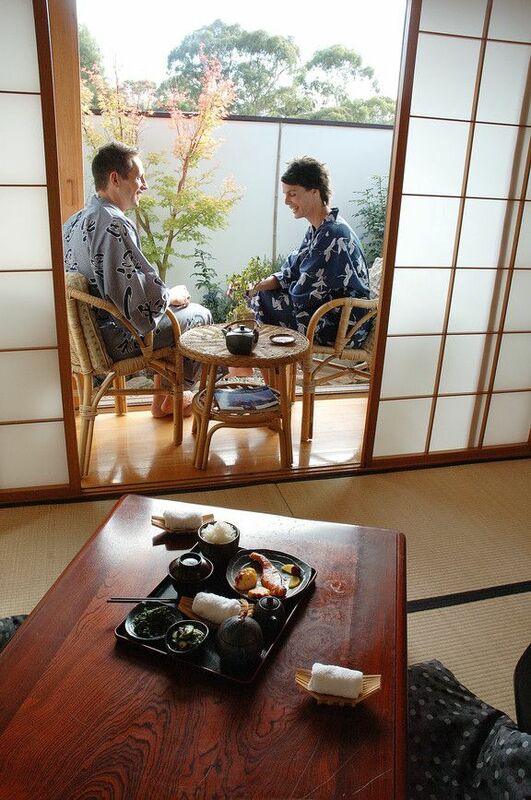 It is 4 Km (15 minutes by car) from Enoshima and the area will be flooded with tourists in view of the olympic games. If there is no buyer and they decide to demolish the building, I am looking for somebody interested in adopting it. The building can be dismantled and reassembled elsewhere. As soon as we have more information about the temple project, I will be able to provide an estimate about the cost. The response to my previous mailing about the salvage of a wooden structure temple in Osaka was just overwhelming. 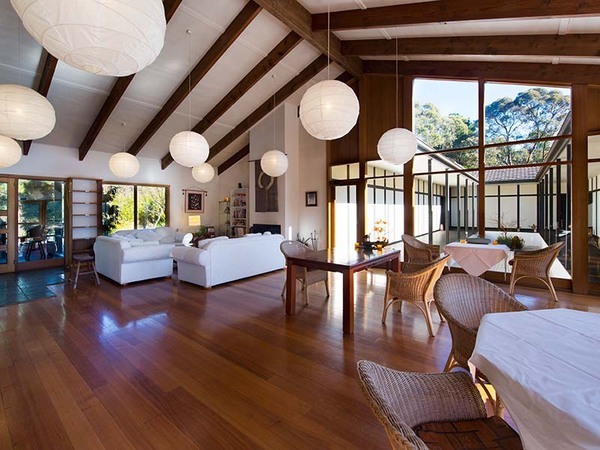 I am confident we will be able to find the right match for the structure and I will keep you posted with the progress of the transactions, site surveys and schedule. Actually at the moment the keys of the hon-do (the main pavillion) are now in the hands of the Buddhist authority which is considering the application for the secularization of the building. The monk cannot let us inside in this phase, so the real estate agent passed me few more detailed pictures of the structure from the outside. 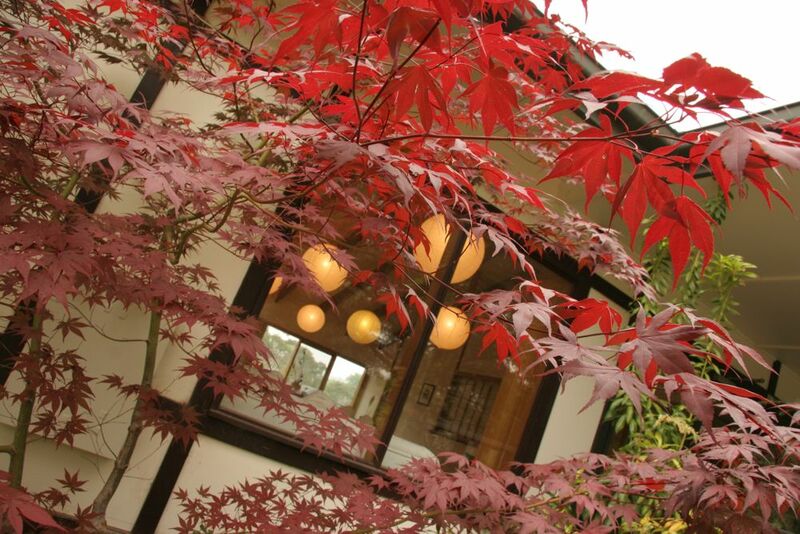 The temple name is Jo-Sho-ji. Here below is the street view of the site. Within the end of november I am planning to make a survey inside the building and ask a specialized company an estimate of the cost for dismantling the structure in such a way it can be rebuild without damage. 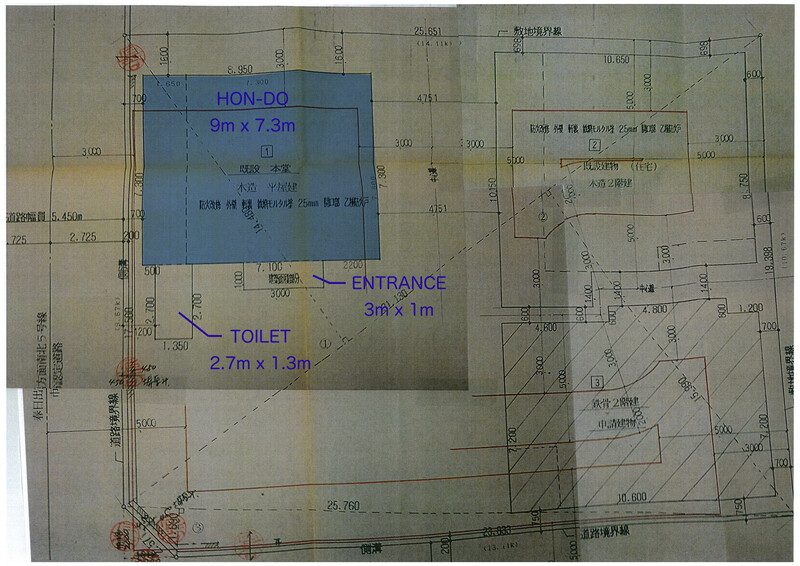 I am planning to enquire Kongo-gumi which is specialized in the construction and maintenance of religious architecture since year 578 A.D. !! As said earlier, the cost of the building itself, including the accessories is free of charge. Following, I will evaluate the cost of loading on containers, customs issues and shipping cost. I should be able to have clear data by the end of december. A couple of weeks should be enough to evaluate the feasibility of the project and the most suitable “foster family”. Time to carefully dismantle the structure as the D-day for the demolition is set for the end of the month. Please refer to this blog for updates and additional details.